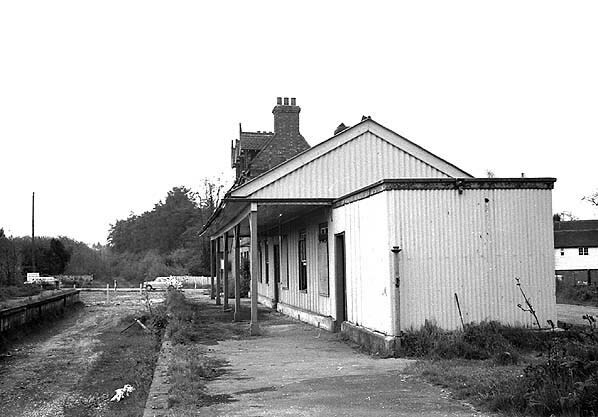 Present state: The station has been demolished and a new house named 'Haltwhistle' has been built on the site. 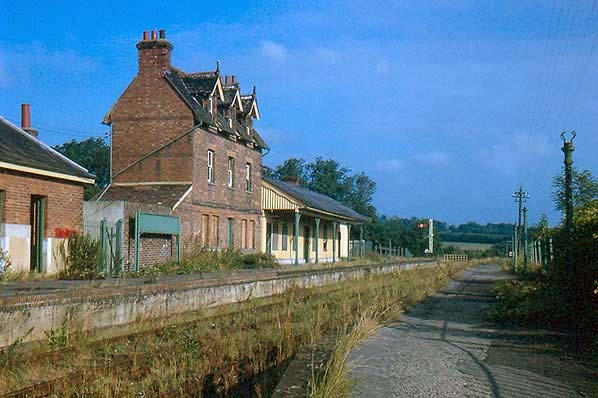 There is a small platform remnant close to the road and the station lights have been reused along the drive to the new house. 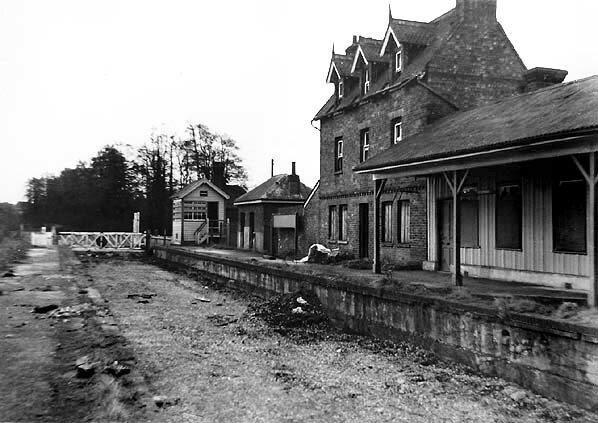 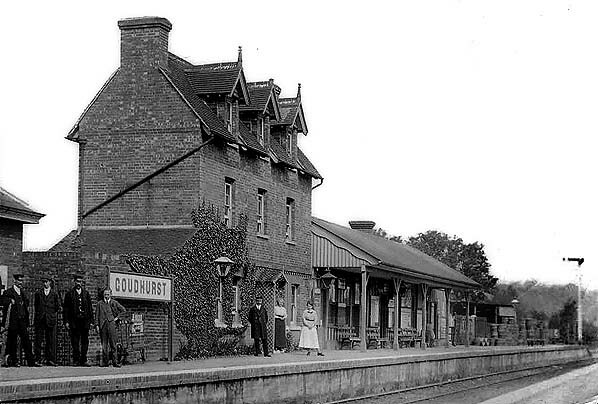 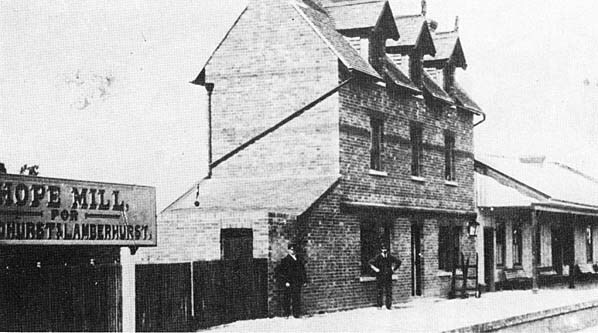 Further delays meant that it was twelve years before the line was ready for passengers, the first section, from Paddock Wood to Hope Mill for Goudhurst opening on 1 October 1892. 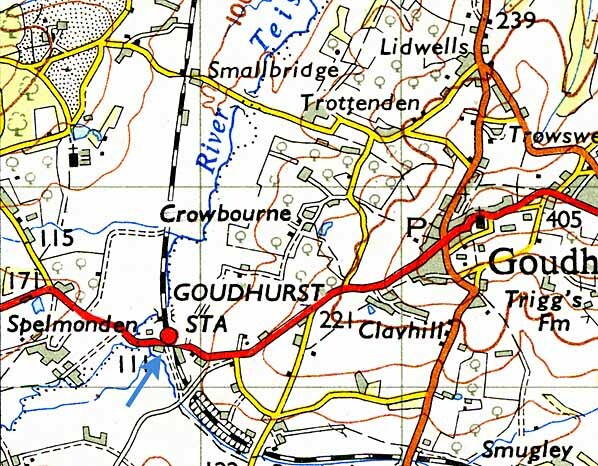 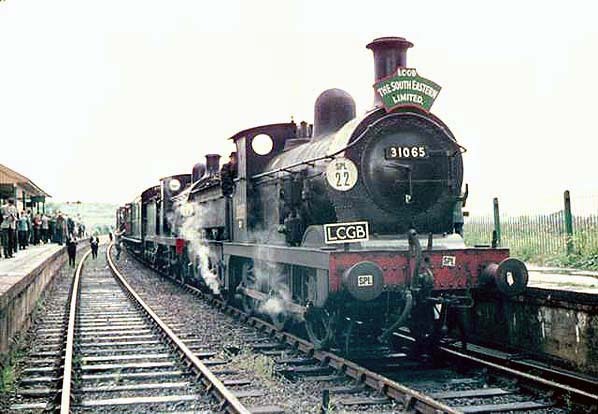 Nearly a year passed before the final part of the line came into service, the extension to Hawkhurst via Cranbrook opening on 4 September 1893; on the same date Hope Mill was renamed Goudhurst.